Briskheat CSA End Seal Kit Provides end seal connection for SLCBL, SLMCBL, and SLHCBL self-regulating heating cables. Provides end seal connection for SLCBL, SLMCBL, and SLHCBL self-regulating heating cable. Enough to complete one end seal connection. For use in hazardous area locations with SLCBL cable only (CSA approved). 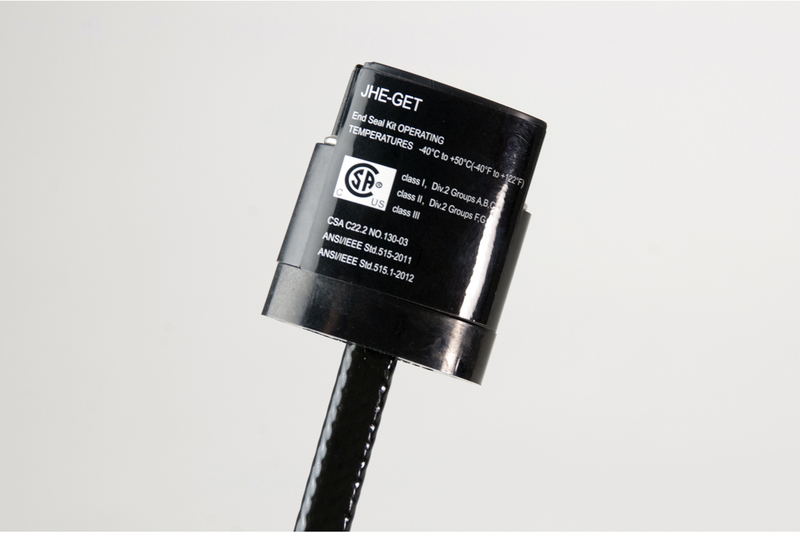 For use in non-hazardous area locations with SLCBL, SLMCBL, SLHCBL cable (non-CSA approved).